With the recent revelations of the Injustice: Gods Among Us comic (don’t worry, we’ll keep it spoiler free for now), the world is becoming a very different place and hero is pitted against hero. Unlike the events of Mortal Kombat vs. DC Universe, Injustice: Gods Among Us has characters consciously choosing their sides which leads to some very interesting alliances in the game. 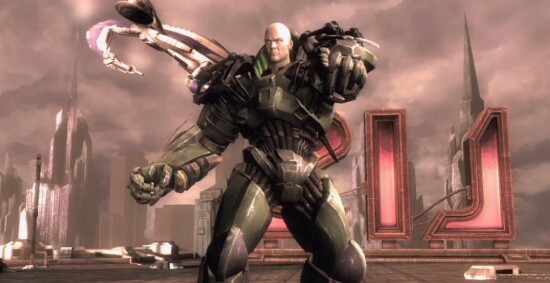 Check out the full Lex Luthor trailer below and stick to the Flickcast for more on Injustice: Gods Among Us coming to the Wii U, XBox 360 and PlayStation 3 on April 16th.